We’re booking shows for the school year, and performing in Morrow and Augusta! For the first time in decades(!) Piccadilly Puppets is not booking school shows through Young Audiences/Arts for Learning, but we are still available! 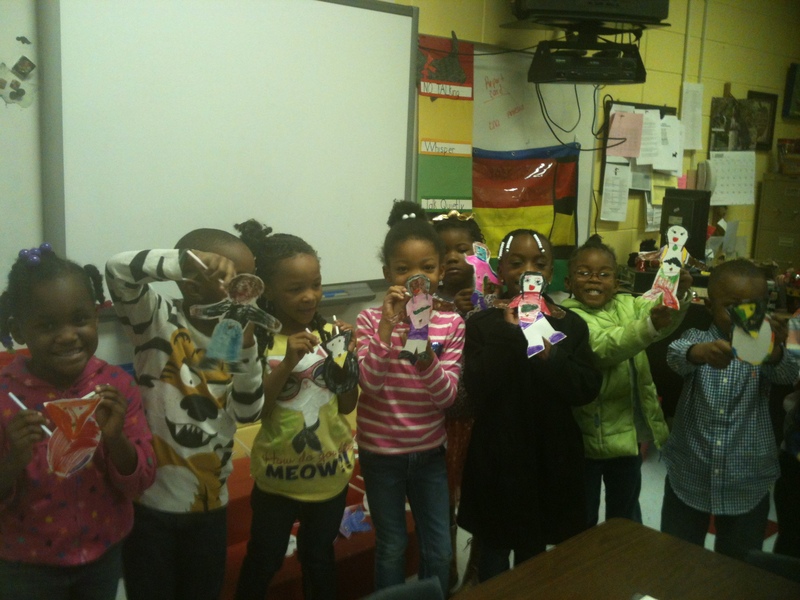 You can book puppet shows for your school directly with us. Call (404)636-0022! Join us for plenty of fun activities including: Balloon Art, Free Bookmark Crafts, Storytime with the Clayton County Library, a Book Swap and plenty of Prizes!! Piccadilly Puppets will perform Once upon a Time in China at 5:15. Butterfly Ballad and other fun activities!